This past week we saw an influx of themed content, surrounding Valentine's Day and the NBA All-Star Weekend. Rappers just love dropping material simultaneously, thus the site was busy with mixtapes and songs centered around either subject, resulting in some music getting pushed aside. Here are five tracks that may have been neglected in the V-Day and All-Star frenzy that occupied last week. Producer araabMUZIK generously released a bunch of his most-ill instrumentals in a mixtape last week, For Professional Use Only. I really enjoy listening to instrumentals when I can, especially ones as hypnotic as araabMUZIK's, in particular, "Beauty." Not all producers can create a track you can really bang without lyrics, but araabMUZIK (and for example, Clams Casino) has that ability. 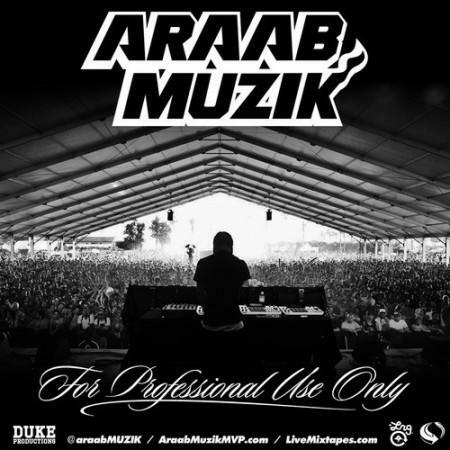 Whether you're an aspiring rapper looking for a crazy beat to flow over, or just a fan looking for something refreshing to play, araabMUZIK is for you. I always forget how smooth Gangsta Gibbs can be. Even though he’s in the gangsta rap genre he definitely strays from it at times, and he gives his a surprisingly modern twist to it also—BFK was (dope) evidence of this. This cut finds Freddie back on a more traditional/smoother flow, and it was perfect for Valentine’s Day. Even though the marketed holiday is over, this is still some ish you can bump and on top of that, it’s free download. I’ve never heard of this Meek DeMeo character, but apparently he’s a friend of TDE. On this particular cut he sounds very-The Weeknd-inspired, which is not necessarily a bad thing, but it sounds like he still needs to find his own lane. Nonetheless, Ab-Soul hopped on this mellow instrumental, but not until about 5 minutes in. It gives you a chance to really listen to DeMeo and the beat isn’t half bad, appropriately picking up pace for Ab’s verse. Ab comes in (just when you think the track is over), in typical fashion, talking over heads about politics and hallucinogens. I have to listen to some more DeMeo stuff before making a final decision on the singer though. 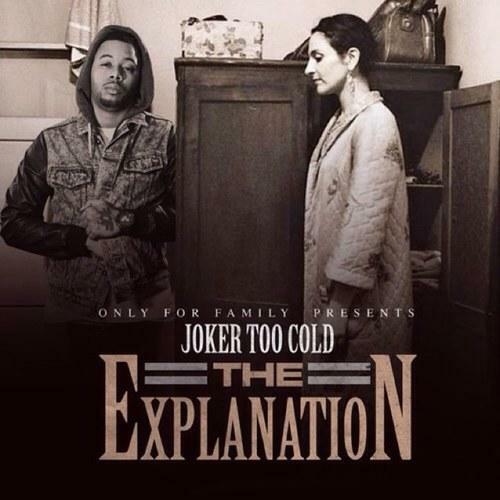 Tha Joker dropped off a new mixtape, The Explanation, yesterday, and it seems to be getting quite good reviews on the site. I’ve been giving it a listen and Tha Joker definitely delivers quality for fans. The title track is one of the hardest on the tape, and does the trick of getting you hooked right off the bat—you’re curious what else the mixtape has to offer. While there is room for improvement, like most rappers on the come-up, in general it seems like Tha Joker has found his own flow. The Mississippi rapper now resides in L.A., but he has not forgot his southern influence, which is displayed not only on this joint but throughout the tape. Problem & Iamsu! 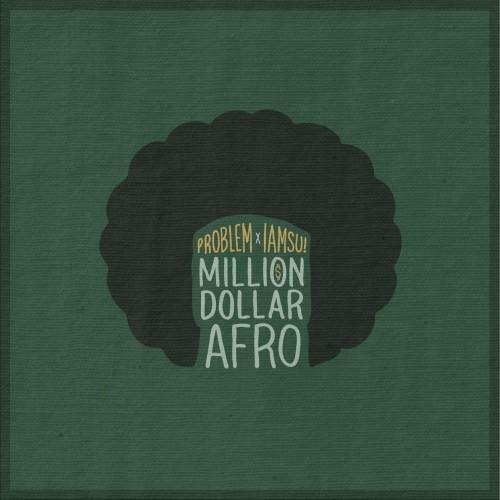 collaborated to release Million Dollar Afro, a 17-track mixtape recently. 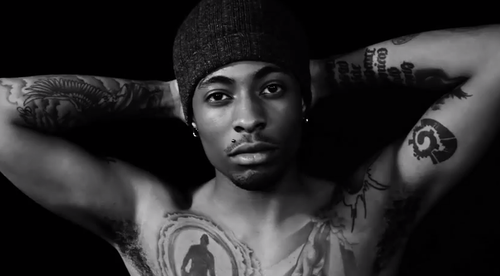 They tape is full of banging beats catered to both rappers, who definitely work well together. The two West Coast natives trade verses with Los on “Gas.” Although the beat is pretty consistent with the rest of the tape, it’s at no fault to the rappers. They have vocals and flow that are made for a beat like “Gas,” hence why the tape is full of them. Needless to say, if you’re feeling “Gas” chances are you’ll enjoy the rest of Million Dollar Afro. Omarion Talks Producers On New LP, MMG "M.I.A." 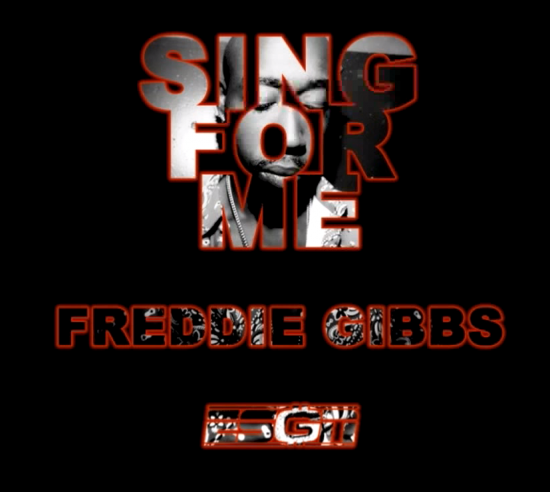 Remix & "Self Made Vol. 3"